New construction rental, available now! 3 bedrooms, 2.5 bathrooms, master on main with large walk-in closet and loft space on second floor. Craftsman style, relaxing covered front porch, fenced in back yard, on a great corner lot. Stainless steel appliances, irrigation system, and tile wood plank flooring throughout the first floor, carpet upstairs. Great location, easy access to 275, 2 miles to downtown. Approximately 15 min. to airport. 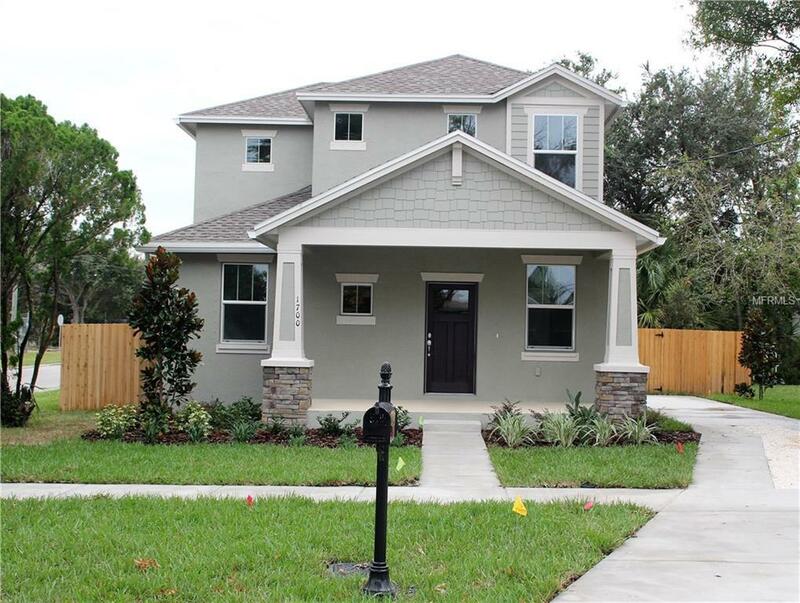 Close to hospitals (St. Joseph's and TGH), University of Tampa, Armature Works and Julian B. Lane Riverfront Park.